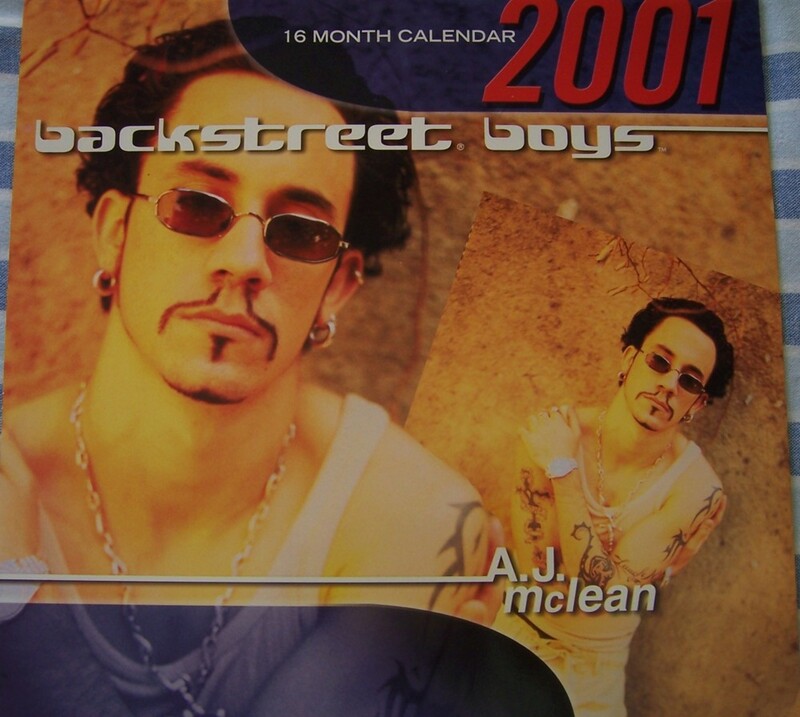 2001 A.J. 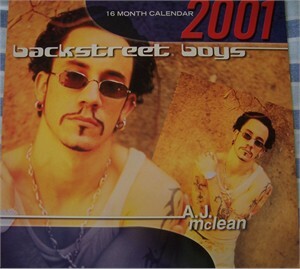 McLean Backstreet Boys 16 month officially licensed calendar. NOTE: the September page has been removed; otherwise excellent condition. ONLY ONE AVAILABLE FOR SALE.